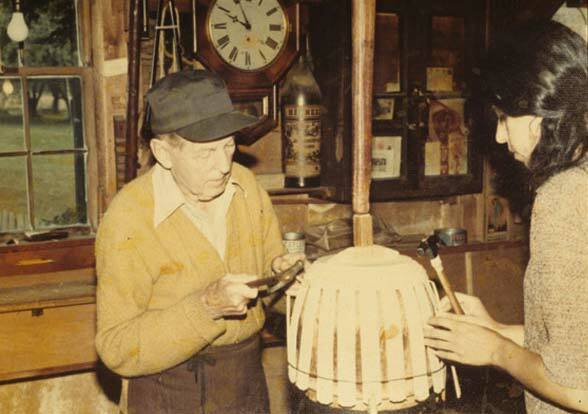 ​Ben Higgins, born in Chesterfield, MA, in 1894, learned to make pounded white ash baskets from his father. 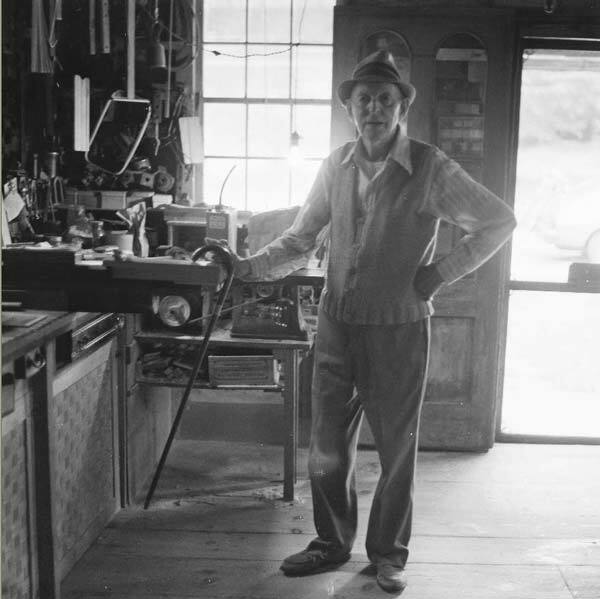 He made his first basket at age five, and continued his work until his death in 1981. This slide presentation includes an oral history (slides with accompanying tape) of Ben himself, created by Andrea Cohen shortly before Ben’s death. It also includes slides taken during my six-month apprenticeship with him in 1975. Share the work and thoughts of a lifelong basketmaker.